Nova Laboratories has been reprimanded by the Medicines and Healthcare Products Regulatory Agency for breaking the rules over the marketing of unlicensed medicines. The pharmaceuticals company, established in 1994 by a group of ex-NHS pharmacy staff, was investigated by the MHRA after a formal complaint was made by Quantum Pharma last year. 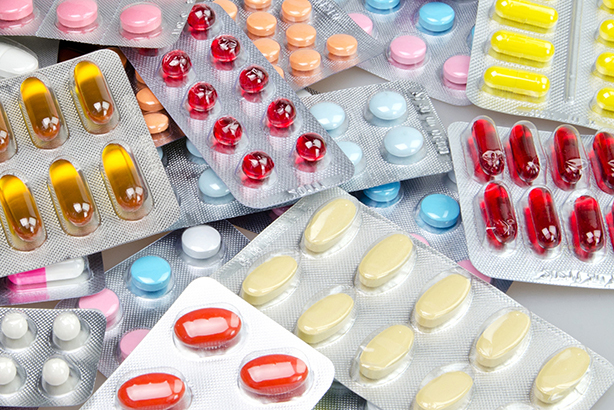 Medicines can be unlicensed for a variety of reasons. These can range from being licensed for use in one form but not another, to a limited demand for the medicine making it uneconomic for the manufacturer to apply for a licence. They may also be unlicensed if they are still undergoing testing in a clinical trial, or are licensed for use in another country but not the UK. Strict regulations ban the advertising of unlicensed medicines. Companies that supply unlicensed medicinal products, known as ‘specials’, are allowed to promote the service they provide, but not to make product claims highlighting the properties of specific products. They can give factual responses to requests for information on specific ‘specials’ or the range of products they supply. In its decision, published last week, the MHRA stated: "Quantum Pharma complained about the advertising of unlicensed medicines in Nova Laboratories’ Easter Newsletter. "The complainant was concerned that the newsletter was freely available on the company website and listed unlicensed products that Nova can manufacture and was therefore advertising specific unlicensed products." It added: "The MHRA upheld the complaint since the material included product claims about the unlicensed products supplied by Nova Laboratories." The MHRA concluded: "Nova Laboratories confirmed that future newsletters will be restricted to subscribers and no product claims will be included in any future listings of newly available unlicensed medicines." In a statement, Nova Laboratories said: "MHRA notified Nova Laboratories of the complaint in writing in April 2018. Nova took immediate action and removed the information from the company’s website the same day." It added: "We have apologised to MHRA about the oversight, and reassure MHRA and all our clients that Nova is committed to maintaining the highest possible ethical standards." Quantum Pharma declined to comment.